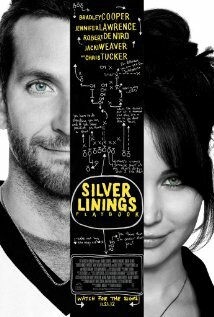 ...the very recent "Silver Linings Playbook" with Bradley Cooper and Jennifer Lawrence. Recommend? Um... okay, yeah sure.